By becoming Vice Chair, India will be able to take up leadership role at the WCO. To mark assumption of Vice Chair, an event will be organised in New Delhi by Central Board of Indirect Taxes and Customs (CBIC) in partnership with Confederation of Indian Industry (CII). The event will be attended by Customs delegations of 33 countries of Asia-Pacific Region, Customs officers from different Ports in India, Partner Government Agencies and representatives from the trade community among others. It plays leading role in discussion, development, promotion and implementation of modern customs systems and procedures. What are the objectives of WCO? What is the organizational structure of WCO? WCO’s governing body – the Council relies on competence and skills of WCO Secretariat and a range of technical and advisory committees to accomplish its mission. 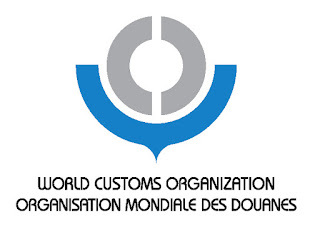 What are the functions of WCO?